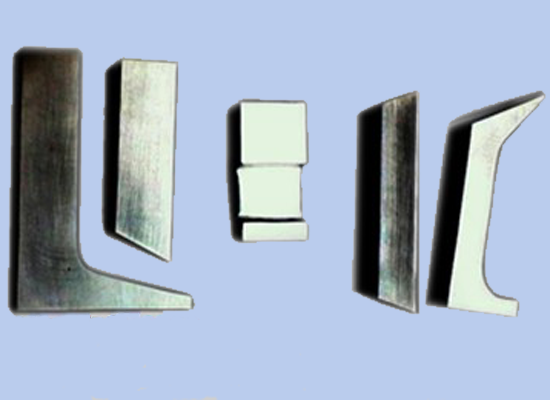 Stanford Advanced Materials (SAM) provides the best Tungsten Bucking Bar with various shapes and dimensions. We manufacture W Bucking Bar according to your engineered drawing. Tungsten is 2.5 times the density of steel. That density tends to absorb most of the vibration that is normally transferred to the operator. High density tungsten bucking bars present easy ways to improve ergonomics in an aerospace manufacturing or other plants. Our tungsten bucking bars are mainly used on the backside of a metal rivet to counter the hammering force. They can also be used to absorb the force of rivet guns and to reduce the vibration of bucking. Our tungsten bucking bars are clearly tagged and labeled externally to ensure efficient identification and quality control. Great care is taken to avoid any damage which might be caused during storage or transportation.